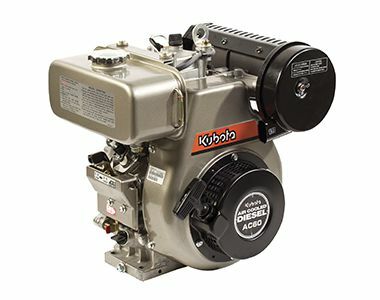 Kubota AC60 Engine and Spare Parts - great service, best value! 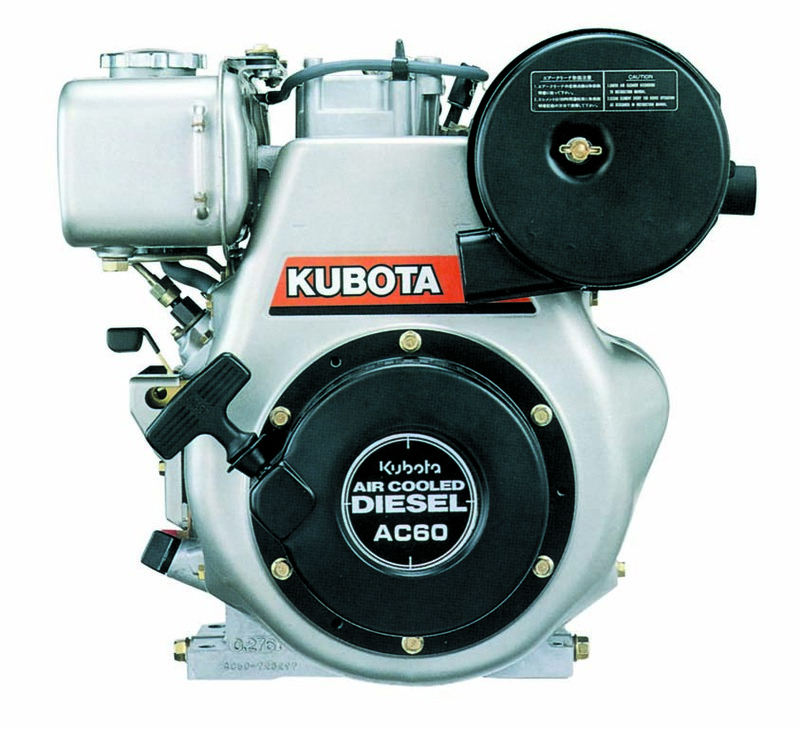 The Kubota AC60 is a forced, air-cooled, 4-cycle diesel engine with a capacity of 5.6HP at 3600RPM. 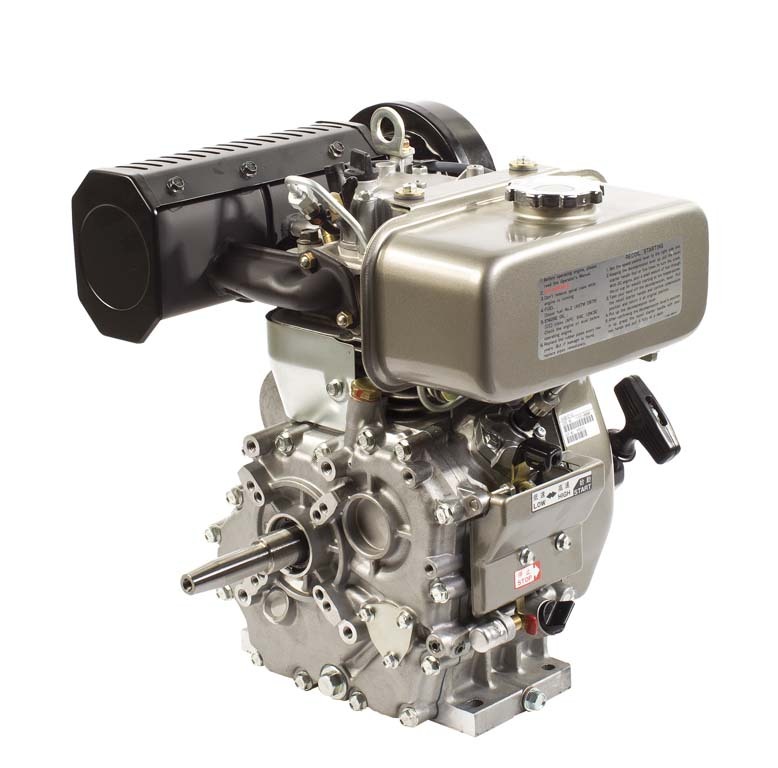 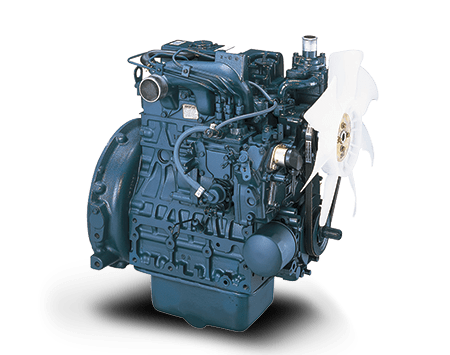 This engine is renowned to be compact and lightweight. 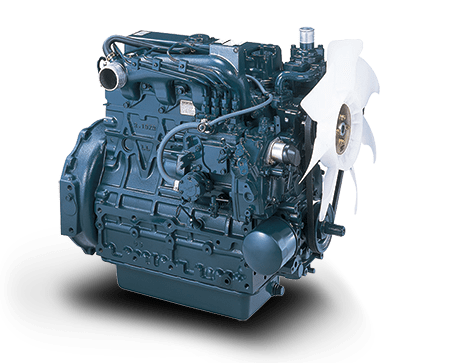 The Kubota AC60 is known for its exceptional high performance and reliability, favoured by firefighters across the country.